You can think of pre-approval as a kind of financial pre-screening. It has “pre” in the name because it happens on the front end of the mortgage loan approval process, before you start shopping for a home. Pre-approval is when we review your financial situation (particularly your credit report, income, and assets) to determine if you’re eligible for a home loan. Next, we will discuss in detail your loan options, which includes approved purchase price range and loan terms (particularly your interest rate, down payment, monthly payment, and closing costs). Once your income and assets have been verified through documentation, the pre-approval letter will be sent. This is a beneficial step in the mortgage approval process because it allows you to narrow your home search. If you were to skip the pre-approval and go straight into the house hunting process, you might end up wasting time by looking at homes above your price range. Once you’ve been pre-approved for a certain amount, you can shop more confidently within that price range. And that brings you to the second major step in the mortgage approval process — house hunting. We aren’t heavily involved at this stage. House hunting work is primarily done by you (the buyer) and your real estate agent. But we do come back into the picture once you’ve made an offer to buy a home. That’s when you move into the next step of the mortgage approval process - processing. You’ve been pre-approved for a loan. You’ve found a home that meets your needs and the seller has accepted your offer. Now it’s time for the next stage of the mortgage approval process, and that’s mortgage processing. The loan officer will collect a variety of documents relating to you (the borrower) as well as the property being purchased. They will review the file to ensure it contains all documents needed for the underwriting process (step 4 below). These documents include initial disclosures (Loan Estimate, etc. ), updated income and assets (if applicable), purchase agreement, and potentially other documentation. Order a home appraisal to determine value of the property. Order title work to check if any outstanding liens exist and validate ownership of the property.  Exact steps performed by the loan officer can vary slightly depending on the type of mortgage loan being used. After this, you’ll move into one of the most critical steps during the mortgage approval process — underwriting. Underwriting is where the “rubber meets the road,” when it comes to loan approval. It is the underwriter’s job to closely examine all loan documentation prepared by the loan officer, to make sure it complies with lending requirements and guidelines. The underwriter is the key decision maker during the mortgage approval process. This individual (or team of individuals) has authority to reject the loan if it doesn’t meet certain pre-established criteria. They will double check to ensure both the property and borrower match eligibility requirements for the specific mortgage product or program being used. The underwriter’s primary responsibility is to evaluate the level of risk associated with your loan. They will review your credit history, debt-to-income ratio, assets, and other elements of your financial picture to predict your ability to make your mortgage payments. Capacity — Do you have the financial resources and means to repay your debts, including the mortgage loan? To answer this question, they’ll look at your income history and total debts. Credit — Do you have a good history of repaying your debts, as evidenced by your credit report and scores? Collateral — Does the property serve as sufficient collateral for the loan, based on its current market value? The underwriter will use the home appraisal report to determine this. If the underwriter encounters issues during this review process, they might give the borrower a list of conditions that need to be resolved. This is known as a conditional approval. A common example of a “condition” is when an underwriter asks for a letter of explanation relating to a particular bank deposit or withdrawal. If the issues discovered are minor in nature, and the borrower(s) can resolve them in a timely manner, then the mortgage loan can move forward and eventually result in approval. However, if the underwriter discovers a serious issue outside the eligibility parameters for the loan, it might be rejected outright. Some borrowers sail through the underwriting process with no issues whatsoever. Underwriting is arguably the most important step in the mortgage approval process, because it determines whether or not the loan is ultimately approved. That’s why it’s important to use an experienced mortgage loan professional, to make sure this step goes as smoothly as possible. If the underwriter is satisfied that the borrower and property being purchased meet all guidelines and requirements, they will label it “clear to close.” This means all requirements have been met, and the loan can be funded. Technically speaking, this is the final step in the mortgage approval process, though there is one more step before the deal is done — and that’s closing. Prior to closing, all supporting documentation (or “loan docs”) are sent to the title company that has been chosen to handle the closing. You and the sellers must then review and sign all pertinent documents, so funds can be disbursed. This happens at the “closing” or settlement. Typically, the buyers and sellers sit at the same table to sign documents. Prior to closing, borrower(s) will receive a Closing Disclosure. This is a standardized five-page form that gives you finalized details about the mortgage loan. It includes your loan terms, projected monthly payments, and amount needed for down payment and closing costs.